Background: Lyn is a Src family kinase primary expressed in hematopoietic cells, predominantly in B cells. 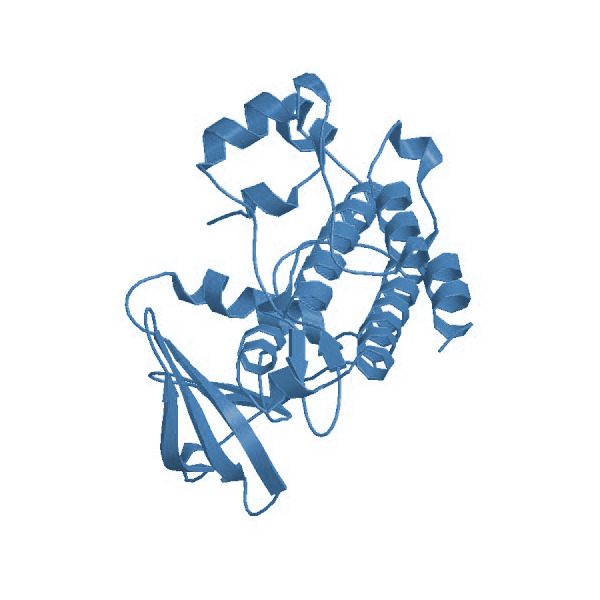 The modular structure is formed by a N-terminal tail, which is myristylated and palmitylated localizing Lyn to lipid rafts within the plasma membrane, a Src homology 3 (SH3) domain, a SH2 domain, the catalytic core and a C-terminal negative regulatory domain. Lyn is associated with the BCR in resting cells and serves upon antigen binding and BCR aggregation to phosphorylate tyrosine containing ITAM motifs on Ig-α/β. The BCR signal is further amplified by phosphorylation of CD19 and Syk. On the other hand Lyn activation results in CD22 phosphorylation and the recruitment and activation of the tyrosine phosphatase SHP-1, which downmodulates BCR-mediated signaling. 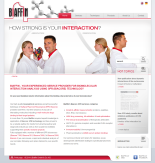 Use the Lyn - SPR Binding Assay of BIAFFIN for comprehensive kinetic characterization of your small molecule kinase inhibitors. Figure: Real-time kinetic analysis of kinase inhibitor Dasatinib binding to LYN using surface plasmon resonance. DeFranco AL, Chan VW, Lowell CA. (1998) "Positive and negative roles of the tyrosine kinase Lyn in B cell function." Semin Immunol.10 (4):299-307. Xu Y, Harder KW, Huntington ND, Hibbs ML, Tarlinton DM. (2005) "Lyn tyrosine kinase: accentuating the positive and the negative." Immunit,. 22(1):9-18.